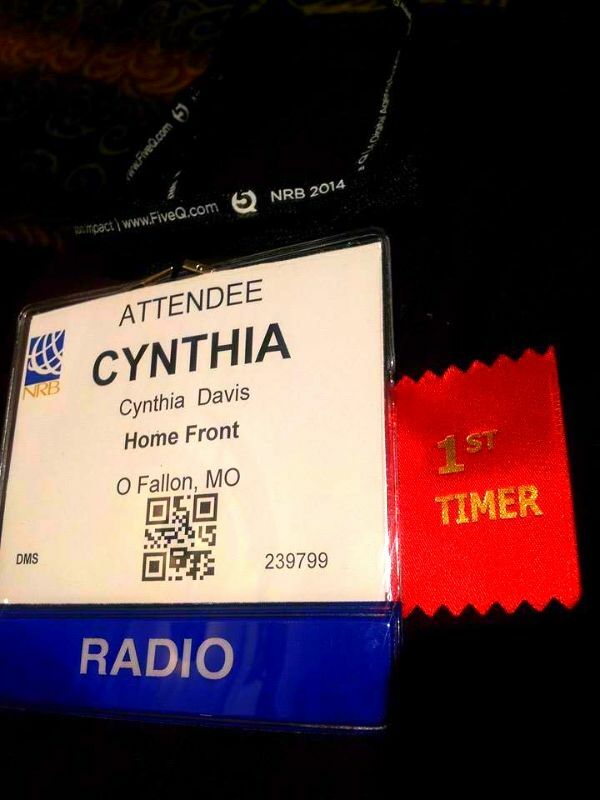 Last week I traveled to Nashville, Tennessee to attend the National Religious Broadcasters Convention. We are aimed at shaking up the country. Join me in creating a Constitutional Earthquake!!! All the social media: Facebook, Twitter, Linkedin and the like, are aimed at helping people find connections with friends, family, colleagues and even those who are strangers. The capability of computers to help us find information and people has changed the way we interact with each other and the way government interacts with us. Likewise, when the body declines, the connections sever. What is happening to grow and strengthen our health? The philosophy of our current health-care system has gone awry. The FDA is now doing a shake down process on natural supplements. 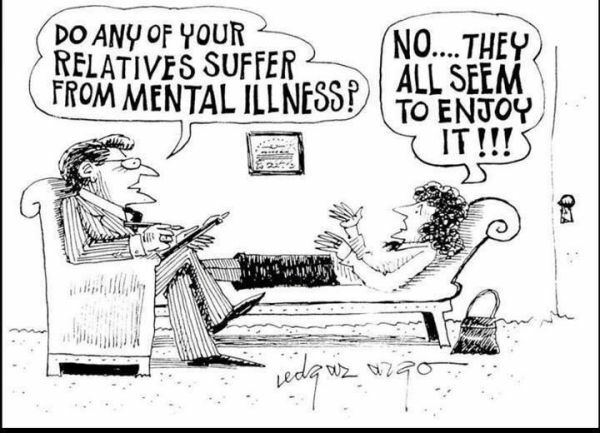 We have gone to a place where our government’s insatiable desire to control our lives is infringing on our ability to regulate our own ability to self-determine our health-care philosophy. Yet, nobody can control when people decide to pursue a healthier lifestyle, not even our government. The Wellness Connection is a business in my community that connects up all the best practices related to health, nutrition, acupuncture, chiropractic and weight loss. They are treating people in a manner that looks at one’s entire life, not just one part. Recently I interviewed Dr. Jason Hamed who discussed with us what it takes to have a wellness connection. 1.) Listen to your own instincts. You are under no obligation to take whatever fits your insurance company’s model, especially if you see a red flag. There are good doctors, but it’s up to us to do our own homework to find the one that can connect all the components to increase our health. 2.) Let your members of Congress know that the FDA has been blown off course from its mission. The FDA was not created to be a governmental fortress to bolster drug companies, yet its actions appear to be just that. Only the legislators can reign in the FDA. They created it. They can stop it. If the FDA is only a governmental arm for the pharmaceutical industry, it needs to go away because it has become meaningless. Who’s job is it to make sure you are healthy? How do you feel about the health insurance mandate? How involved does, or should, the government get with sexually transmitted diseases? In today’s edition of Home Front, we get into the real questions surrounding how and why we take care of ourselves. Today we have a very special guest, Dr. Jason Hamed. Dr. Hamed graduated from Skidmore College (Saratoga Springs, N.Y.) with degrees in physiology and chemistry. Dr. Hamed received his chiropractic training at Logan College, right here in St. Louis. I met Dr. Jason when I was invited to a ribbon cutting as his state representative. I appreciate all the businesses that locate in my district and usually attend every ribbon cutting possible to thank them for locating in our community. This business is special because of the people and their interest in being part of the community.